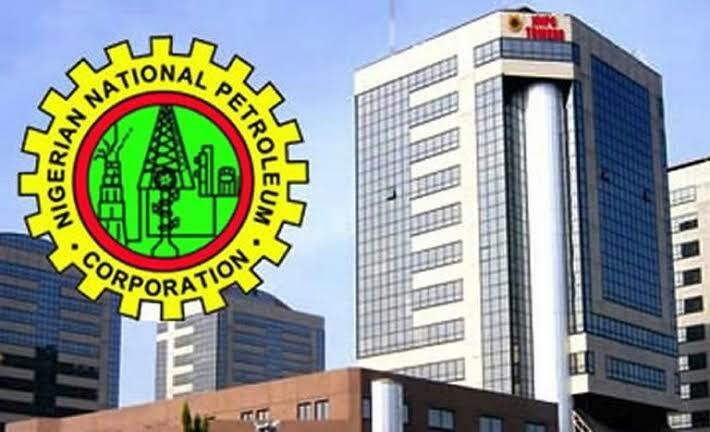 The Group Managing Director of NNPC, Dr Maikanti Baru, says the corporation is considering the extension of Ajaokuta-Kaduna-Kano (AKK) gas pipeline project to Algeria to ensure African integration. Baru disclosed this in a statement issued by the corporation in Abuja on Wednesday. “The AKK gas pipeline to Algeria was in furtherance of its African integration drive, Baru said, adding that it was also in line with plans to extend the West African Gas Pipeline, (WAGP) to Morocco. Baru spoke when the executive officers of the Petroleum Technology Association of Nigeria (PETAN) paid him a visit in Abuja. He also said that the corporation was achieving satisfactory progress with oil exploration activities at the Kolmani River II Well. He said that the corporation had drilled 6,700 feet in the well, noting that the target for the Kolmani River well was 14,200 feet. He added that the depth could be longer, depending on findings. The GMD also commended PETAN for its contribution to the development of the Nigerian petroleum industry. “My pride in PETAN is that today, we have the capacity and expertise as Nigerians to carry out any job in the industry that was hitherto done by foreigners. “As a champion of Nigerian content, we will continue to support you in whatever way we can,” he said. In his remarks, Chairman of PETAN, Mr. Bank-Anthony Okoroafor, commended Baru for engineering transformation in every aspect of the petroleum industry since his assumption of office. He cited the resumption of exploration in the inland basins and the flag-off of Bonga South–west project, which has been in the shelf for more than 10 years, as fruits of Baru’s visionary leadership and doggedness. The PETAN chairman said that in recognition of Baru’s sterling performance and as a mark of appreciation to him, the association had decided to honour him with its “Visionary Leadership Award”. He said Baru would also officially open the Nigerian Pavilion at the forthcoming Offshore Technology Conference (OTC) and serve as keynote speaker on the theme: “Nigeria’s Deepwater: The Journey So Far” at the conference.